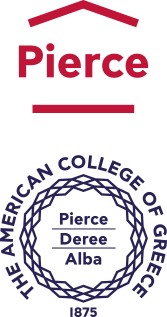 The American College of Greece is honored to host the world-renowned International Conference of English as a Lingua Franca (ELF) that will take place on September 4-6, 2014 at DEREE. As the date for the ELF7 Conference approaches, a pre-conference event will take place on May 8, offering attendees a great opportunity to discuss under the theme "English in a Global World". ELF – the International Conference of English as a Lingua France – explores pedagogical and interdisciplinary perspectives, targeting English language educators who work with English language users from diverse educational and cultural backgrounds in a wide variety of settings.